Gobble, Gobble! 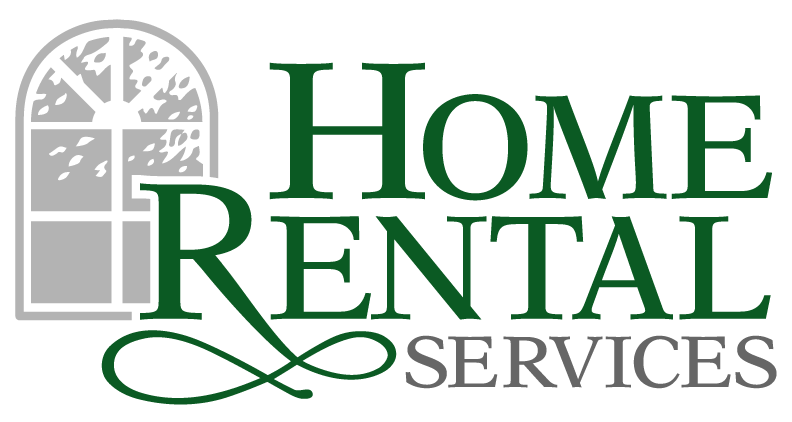 Happy Thanksgiving from the Home Rental Services Team « Home Rental Services, Inc.
Friends, it’s that time of year again. There is no time more fitting to say Thank You than right now… Happy Thanksgiving! Whether you’re an owner, a renter, a vendor, friends or family, we appreciate each and every one of you. Thank you for being an important part of making 2017 another successful year. On Monday next week, we’re going shopping for gifts for KVC children… something we do every year as a fun way to give back. We will be doing another blog post about that event in the next couple of weeks. Have you started shopping for gifts yet? If you didn’t know, dealnews.com is an excellent resource for finding great deals online. And if you love to shop on Amazon.com, be sure to check out camelcamelcamel.com. Camel lists the most popular things being bought on Amazon.com, and is a great source of inspiration for gifts! If you are looking for an easy way to give back while shopping at Amazon.com… be sure to use smile.amazon.com. I want to work for a company that does pie parties!